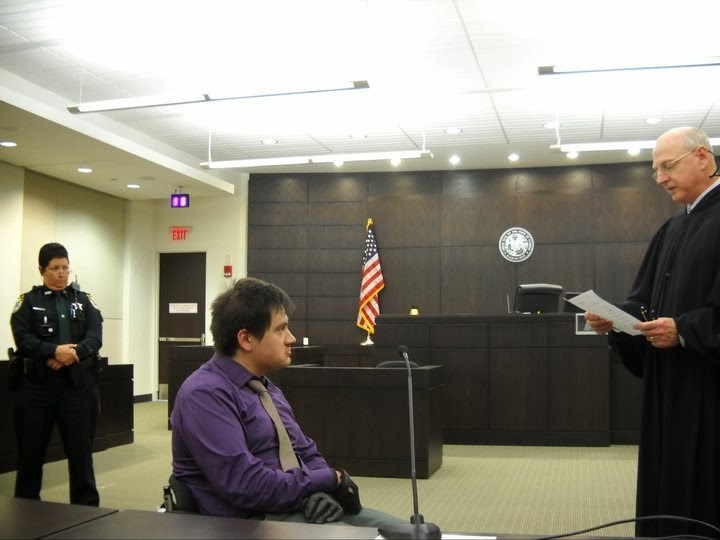 "It's very rare to have an occasion like this, when something good happens in this courtroom, a moment to celebrate"- said Judge David Glant nearly three years ago as he put me under an oath and sworn me into the profession, officially ending my many years of struggle to become a lawyer and setting me on a new adventure. He didn't really like the vows that came with the paperwork, so he wrote his own. A series of questions I had to answer "I do" to, that I don't really remember, other that they ended with "So help you God". You could see he was really excited and happy to do this, something unusual and different from the criminal trials he was involved with. When I asked around I've heard that he was tough and fair, with some nicknaming him "father time". And you could tell he was a family man, a generous donor to the Klausner Foundation when I was still involved with it. As he married Jordan Klausner's mother he became a part of my story as well. 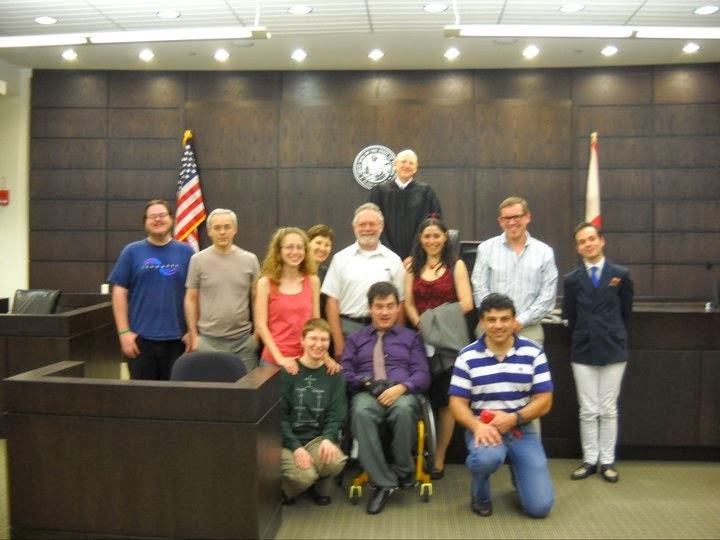 And because of him, rather than doing it in front of a notary public at a gas station or in a crowd of people at a courthouse in Tallahassee I got to take my oath in a real courtroom in front of a seasoned judge with my friends to applaud no one else but me. My own special day and he was not only simply there, he made it happen. And you can see how I think of that moment as defining in shaping who I am today and a symbol of a point when things seemed to turned around for me. "Would you ever go back to Poland?"